As your birth photographers, we will bear witness to one of the most intimate days of your life. 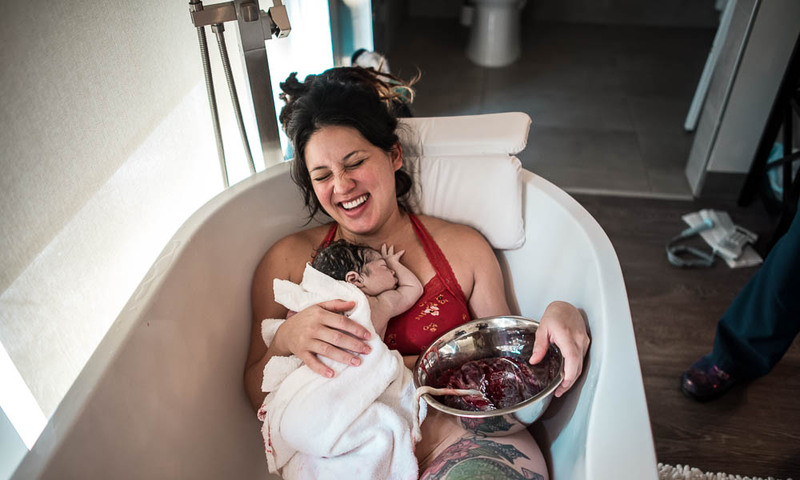 We have been bringing birth images to our doula families since the very beginning...now we would love to bring them to you as well! So, even if you would rather not have our doula support at your birth, we can bring our photography skills to your once-in-a-lifetime day. As your birth photographer, we are on-call for you beginning at 38 weeks (or earlier if you are in need of an early induction or c-section) until your babe is born. We will meet once before the birth to discuss what your hopes are for the birth and what you would like captured. Then, we go on-call! That means our phones are next to us 24/7 and we am ready to meet you at your home, birth center, or hospital. We bring along our trusty camera and capture all of those beautiful memories for you...forever...we stay with your new family for approximately two hours after delivery to capture all the little details. Wrinkly toes, brand new pink skin, fluffy newborn hair, first yawns...moms and dads and sisters and brothers and grandparents; all being made before our lens. After our time is done, editing takes approximately four weeks (with some sneak peeks straightaway). We will have approximately 50-75 images delivered to you via a password protected gallery which you can download and print. We have attended many (many!) births as doulas; we feel very familiar with and at ease in the birth space. We always try to remain as unobtrusive as possible, but possess a doula heart and hand if needed. Our heart and hands are yours for $700 - contact us today to set up a chat over a cup of coffee or tea.